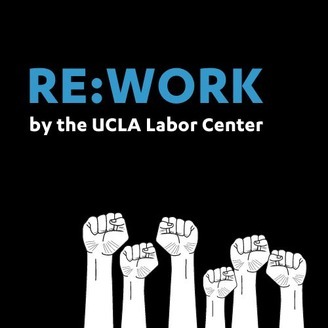 Real stories that rethink work. Young people spend a good chunk of their waking hours in school, but their world extends far beyond the classroom. During the recent teachers' strikes, educators reminded us to think about students in a holistic way. 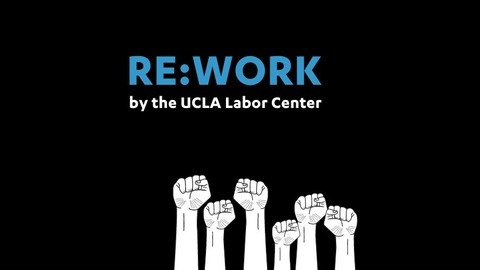 In this episode of Re:Work, Los Angeles teacher Rudy Dueñas takes us through his own history at LA Unified School District — as a student then an educator — and the moments that transformed him in and out of the classroom.